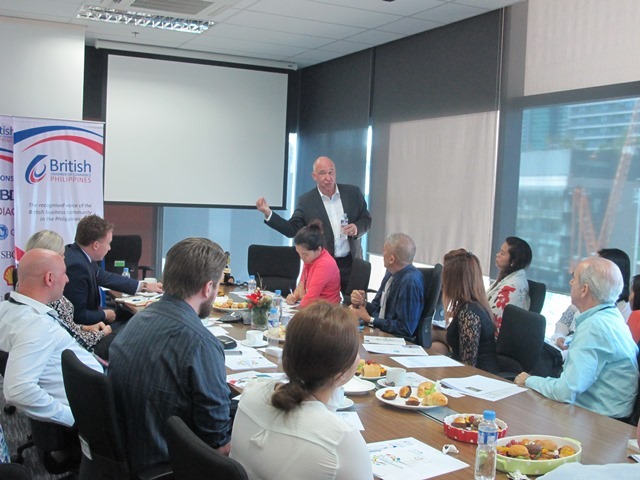 BritCham Philippines is the recognised voice of the British business community in the Philippines promoting its members’ interest and boosting UK-Philippine trades. 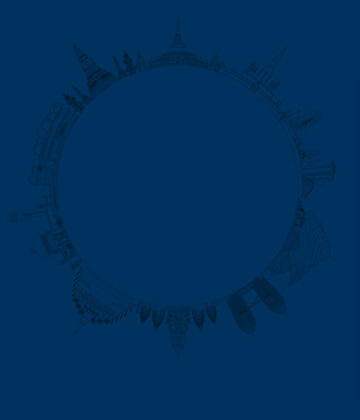 We promote the Philippines as one of the fastest growing economies in the ASEAN region. 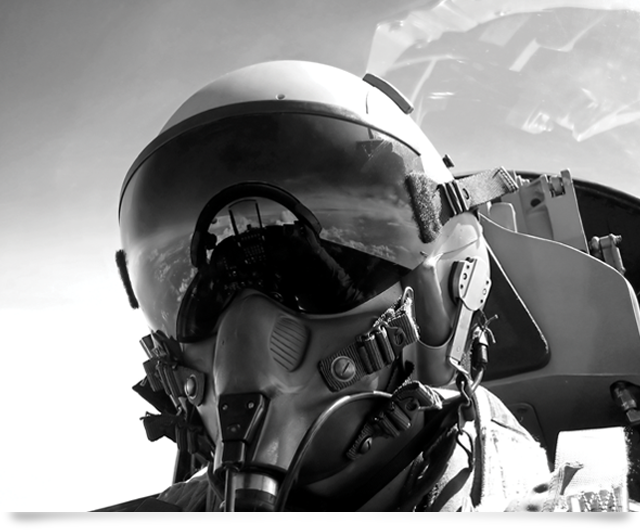 We are an active member of Britain in Southeast Asia (BISEA). We engage with ASEAN Chambers through best practice sharing, joint events and referrals. We have been promoting the interest of our members in the Philippine business community. We organise social and business-focused events that expand our members’ network and bring value to their business operation. We offer market entry support to British Companies to help them navigate their way to Philippine market. 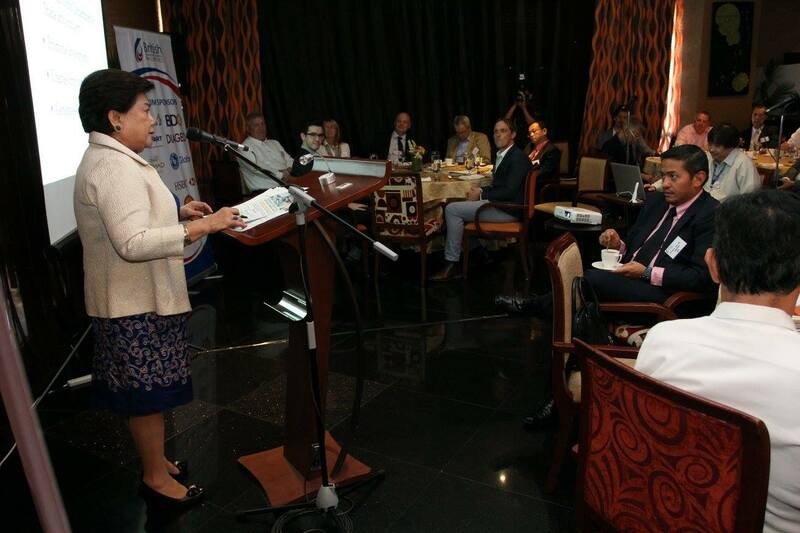 We work in close collaboration with a number of partners like the Department for International Trade (DIT), the EU-Philippines Business Network (EPBN), the Philippine Chamber of Commerce and Industry (PCCI) and Makati Business Club (MBC). We recently received our accreditation from British Chambers of Commerce (BCC), which reaffirms our commitment to providing members and stakeholders with high-quality services on a par with our international partners and counterparts. Our two main activity streams are business networking events and the Overseas Business Network Initiative (OBNi) Project.